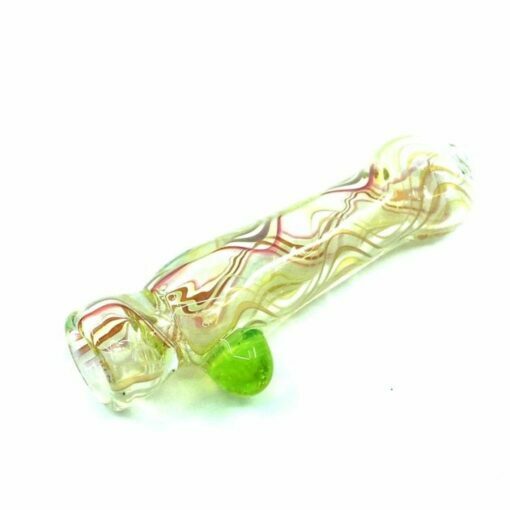 This Chillum features a pure silver, 24k gold fumed color changing design. 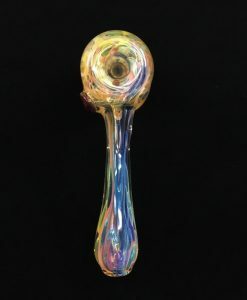 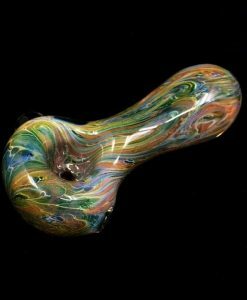 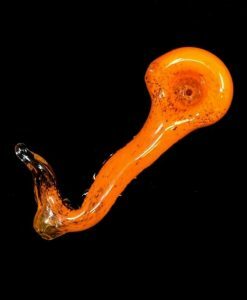 This Chuck B Fumed Chillum is a hand-blown glass chillum piece made by local glass artist, Chuck B. 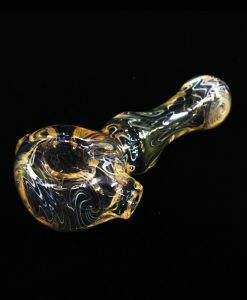 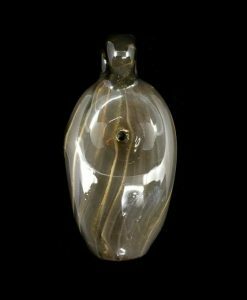 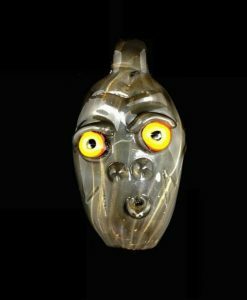 This piece features a pure silver and 24k gold fumed, color changing design made from borosilicate glass. 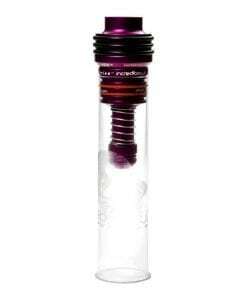 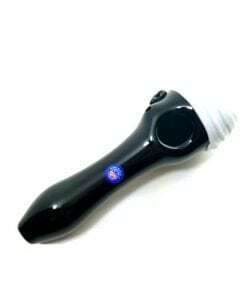 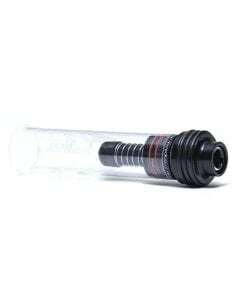 Solid colored borosilicate glass marbles are located on the sides of this glass chillum. 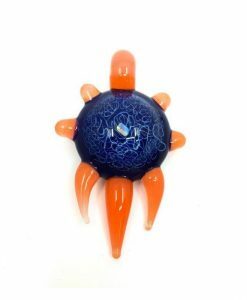 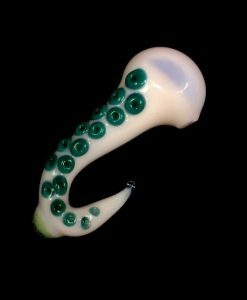 This custom made heady glass chillum is a unique and beautiful, one-of-a-kind, eye-capturing piece of art! 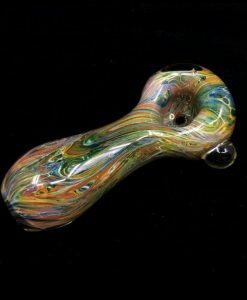 Chuck B is an American glassblower from Upstate New York. 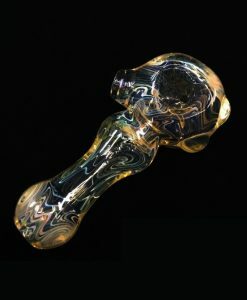 His work consists of a unique signature style in which he incorporates throughout his affordable heady glass art.